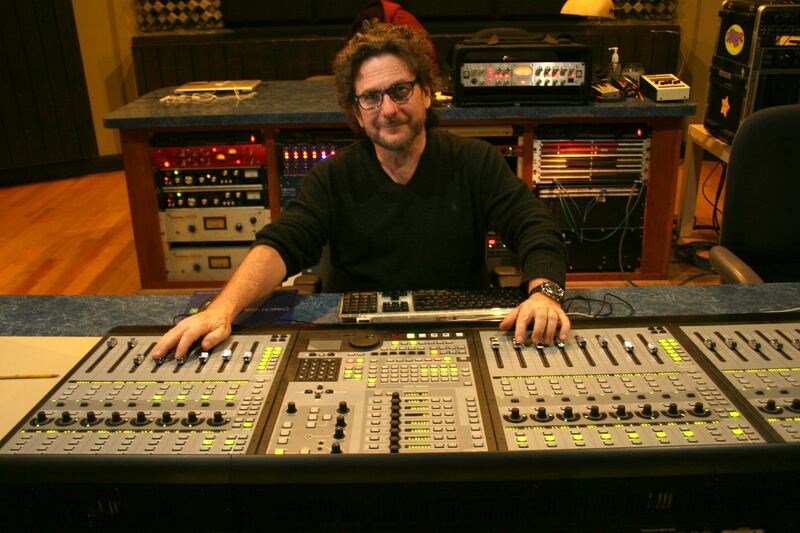 Michael Farquharson (Producer / Engineer) was born in Toronto, Canada. He began his musical journey in Grade 7, and throughout his high school years as a trombone player/euphonium player. During that time, he also developed a passion for writing/arranging, influenced by the many great Canadian musicians and bands, such as The Boss Brass, Lighthouse, Guess Who, etc. Around the age of 16, he bought his first electric bass and taught himself to play, primarily by transcribing bass parts from Beatles albums, and watching Joel DiBartolo of the Tonight Show band for technique. Michael went on to complete a Masters Degree at the world renowned New England Conservatory, where he studied with Dave Holland, Jimmy Giuffre, and Lydian Chromatic creator George Russell. His live playing in his hometowns of Toronto and Boston has varied from dozens of Broadway Shows, to the Canada/Toronto/Hamilton Pops orchestra, to playing/recording/touring with artists such as Tom Jones, Brian Auger, Chuck Berry, Eric Burdon, T Lavitz, Mick Goodrick, Hiromi, Dionne Warwick, Chuck Berry, Marc Jordan, David Blamires, Michael Brecker, Livingston Taylor, and many, many others. During his time in Canada, he was nominated for a Juno Award for Best Contemporary Jazz Album, won 2 Canada Council for the Arts Awards for Composition, in addition to an Ontario Council for the Arts Award, and several nominations for the Toronto Music Awards. In 1993, he signed to Arne Schwisberg’s Jazz Inspiration label as a solo artist, and released two solo albums, the self -titled Michael Farquharson (nominated for a Juno in 1994), and the critically aclaimed The Arrival, released in 1997. In 1996, Michael moved to Boston to take a prestigious position as Professor, Contemporary Writing and Production, at Berklee College of Music. He is very active in the Berklee community and regular travels around the world for the College. His travels have taken him to Korea, Brazil, Israel, Russian, Mexico, India, Turkey, England, Ireland, Spain, etc. In addition to his teaching, Michael regularly records/writes/engineers/produces. Ian Heisters (Media Design) uses dance, installation, data, and code as media for playing with issues around community, technology, and the body. His installations and performances have shown at local and national venues including Yerba Buena Center for the Arts, Crystal Bridges Museum, CounterPULSE, The Asian Art Museum, and The Berkeley Art Museum. 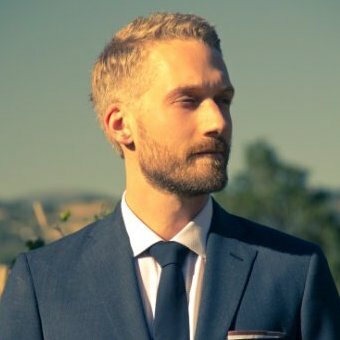 In addition to his personal practice, Ian is a researcher and advisor specializing in performance, digital media, data visualization, and sensor systems for projects with UC Berkeley, Camille Utterback, and the open source community. He was a member of Anna Halprin’s performance lab for several years, and has enjoyed an ongoing collaboration with Smith/Wymore Disappearing Acts. His projects are complemented by teaching art, design, and programming at Gray Area Foundation for the Arts, workshops and lectures at Stanford University and other institutions, and a range of commercial projects related to his artistic practice with The Sundance Institute, The Office for Creative Research, and Stamen Design to name a few. A native of Northern California, he is based in Berkeley, California, where he tries to spend as much time as possible in the outdoors with his wife and son. Denise Wallace-Spriggs (Art Direction) has recently completed her MFA in Costume Production and Technology at Boston University, where she has taught Millinery, Dyeing, and Costume Crafts for almost 25 years. She is currently the Resident Crafts Artisan/Dyer for the Huntington Theatre Company and the proprietor of Winged Heart Millinery, where she makes custom made hats. Denise also does freelance millinery and crafts for clients such as the Manhattan Theatre Club, Disney Cruise lines, Big Apple Circus, American Repertory Theater, and the Glimmerglass Opera, to name a few. 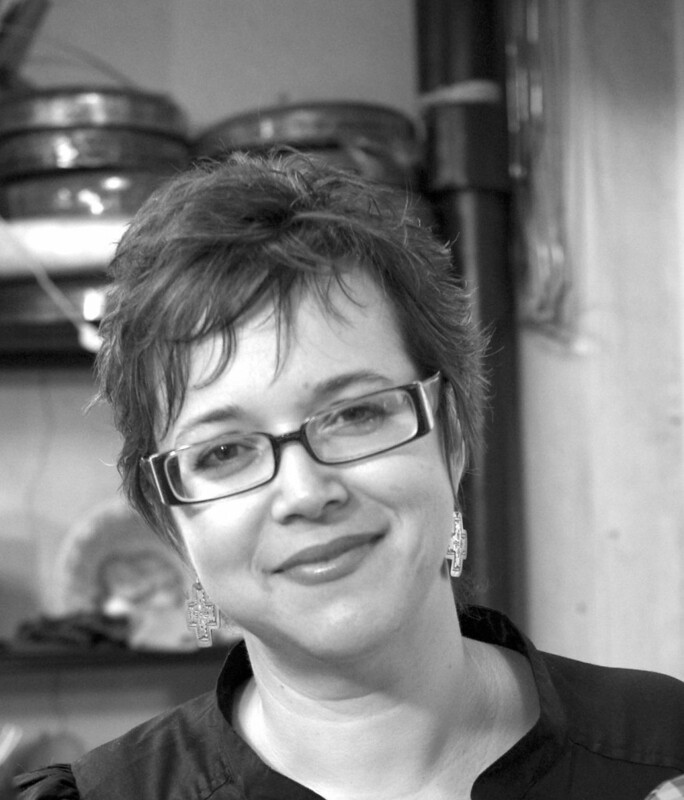 In addition to theatre and opera work, Denise does some freelance dyeing and millinery for films in the New England area and teaches workshops in millinery and dyeing. Her design experience includes three years as the Resident Designer at the Wellesley College Theatre, and freelance costume design in the Boston area. She is the 2015 recipient of the Dr. Adrian Tinsley Award for Achievement in the Arts from Bridgewater State College.